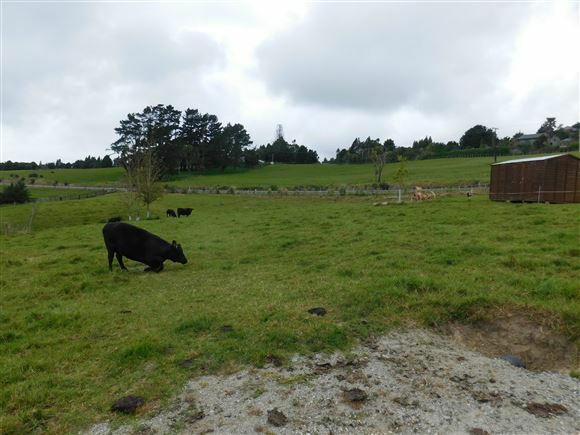 A chop of the ole block and a little beauty she is. 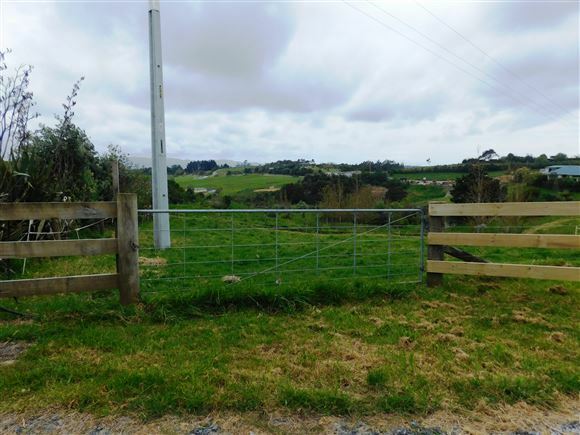 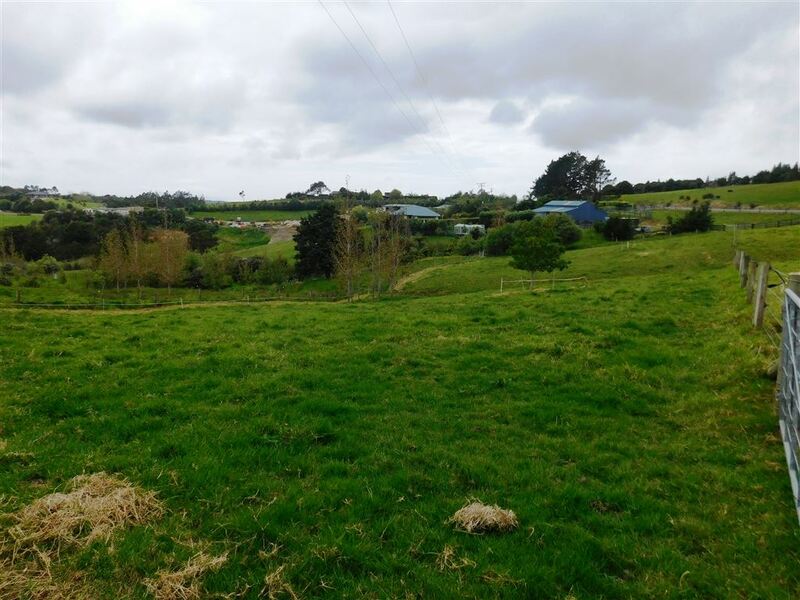 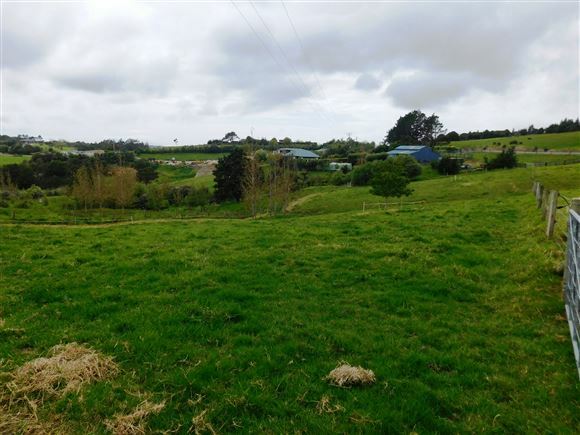 6641 m2 north/east facing, with slight elevation, this is a great little package to build your dream property and add the chooks, or a cow or two. 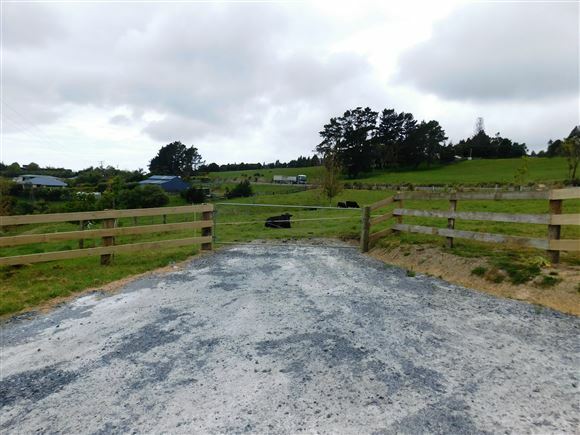 Fully fenced into two paddocks with boundaries well planted with shrubs and plants, no covenants' apply, allowing freedom of design. 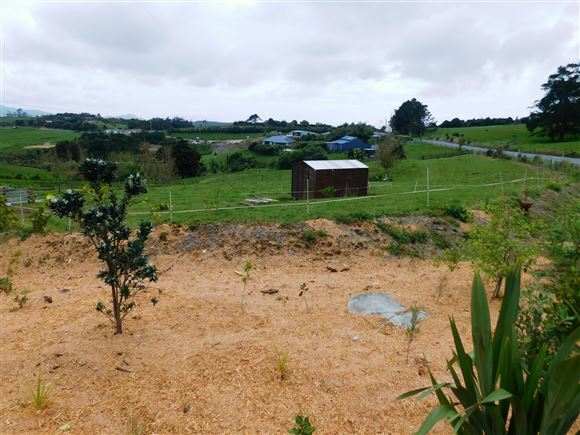 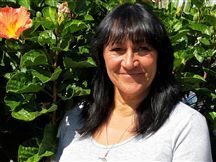 Location is handy, on the tar-seal and a just a few minutes drive to Mangawhai Village, cafes, school shops and Saturday Market's.